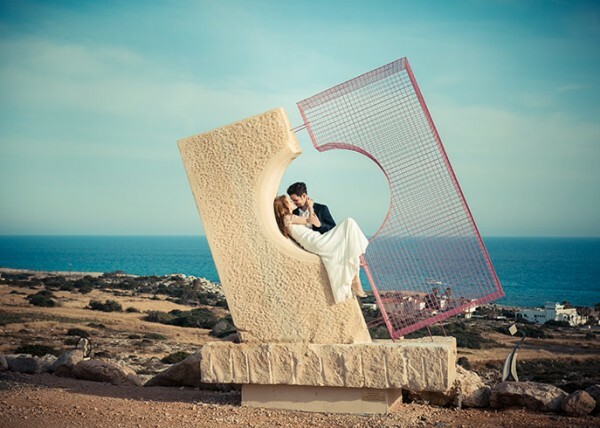 Faik Iraz Photography – 2015 wedding season Highlights – Cyprus wedding photographer. 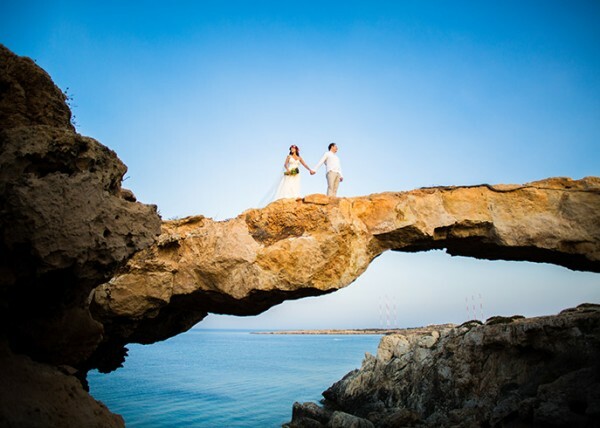 Maxim & Julia’s honeymoon session ( 8-5-2015 ) / Ayia Napa. 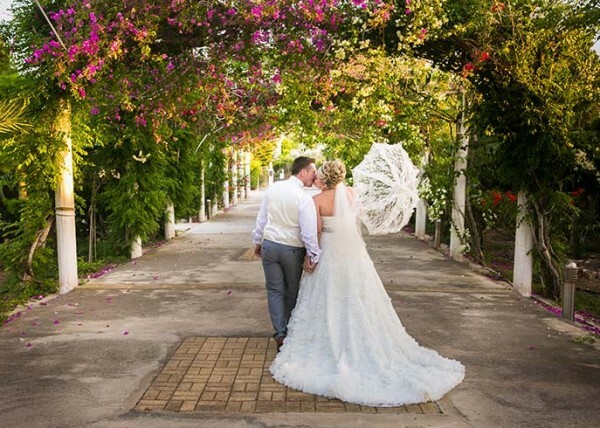 Alex & Zoe’s Dream day – ( 17-6-2015 ) Nissi Beach hotel – Cyprus. Nick & Nilay’s Dream day ( 2-7-2015 ) Olympic Lagoon / AyiaNapa. 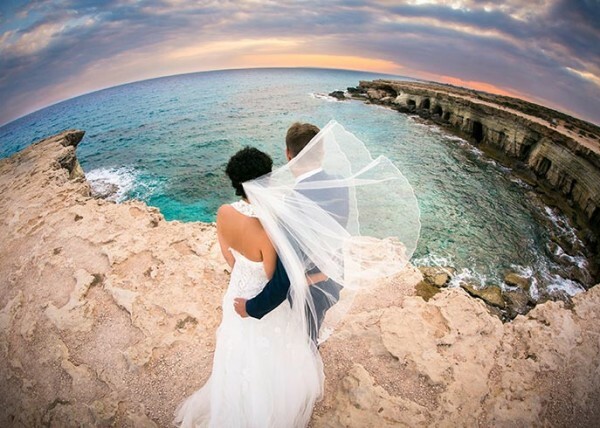 Firas & Sawsan’s Dream day ( 3-8-2015 ) Cyprus.